Legislator Ford invites you to have a free memory screening sponsored by the Alzheimer’s Foundation of America. Please call 516-571-6204 to schedule a screening. Cholestral,Diabetes,Blood Pressuer & Body mass Index. All are welcome. It is recommended that you consult a doctor before beginning any fitness program.Thanks to the to the Honorable Harvey Weisenberg for co-sponsoring these classes. For 20 months to 4 years old with a caregiver. Come sing, dance and "PlayHooray". Kids will delight in fun songs, stories, instruments and bubbles! Each child may only attend one time slot. Bring friends and family to the Board Game Club! We have lots of games for a variety of ages or you can bring your favorite with you. Screening of the movie “Bag It”. Free eco-friendly giveaways. Refreshments will be served. 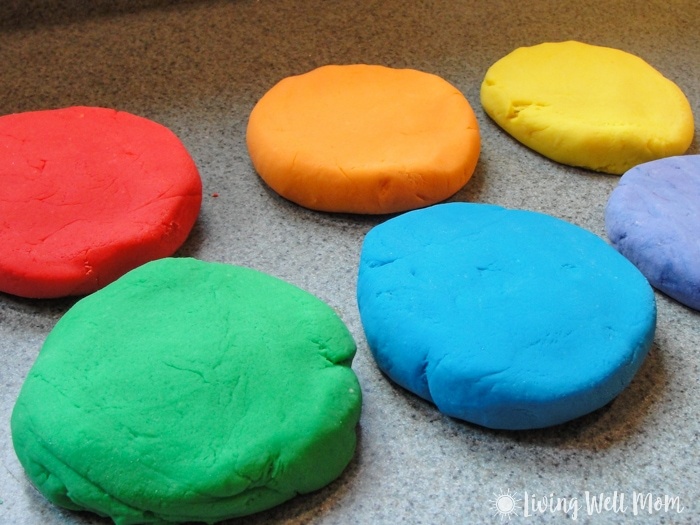 Does your child love to play with play dough but you hate the mess? Come learn how to make homemade play dough, then stay and play! 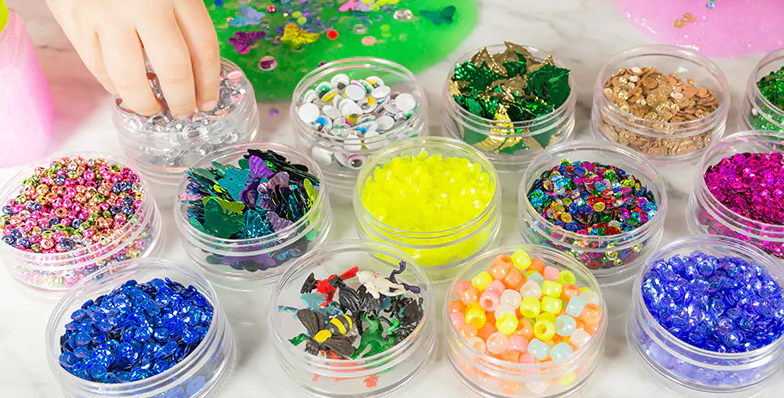 Make slime and use the trinkets in our slime bar to create your own specialty slime to take home! $2 fee payable at time of in-person registration. You’ve got questions? We’ve got answers! Bring your mobile devices, your chargers and relevant usernames/passwords if we need them. Call 432-7201 for info. What is grief and loss? Is there a way to recover from it? Join Rev. Debbie Nardozzi as we explore ways to understand this pain and gently move into our recovery and healing. We will view a short film spanning from the official recovery of the crash site in Roswell, NM in 1947 - the end of “Project Blue Book” in 1969, followed by a discussion of how the post-WWII landscape shaped modern scientific thought on UFOs led to the formation of the CIA, NSA, and the US Air Force. Q&A will follow. School's Out - Blacklight Party Time! Start with a not-so-spooky story then play blacklight mini golf and make glow slime! Kids wear NEON for full blacklight effect! Registration is mandatory. Ages 4-7 only. Bring your own games or cards. Mah Jongg players welcome. Call to register at 432-7201. Note fall hours. Lecture has been Cancelled. 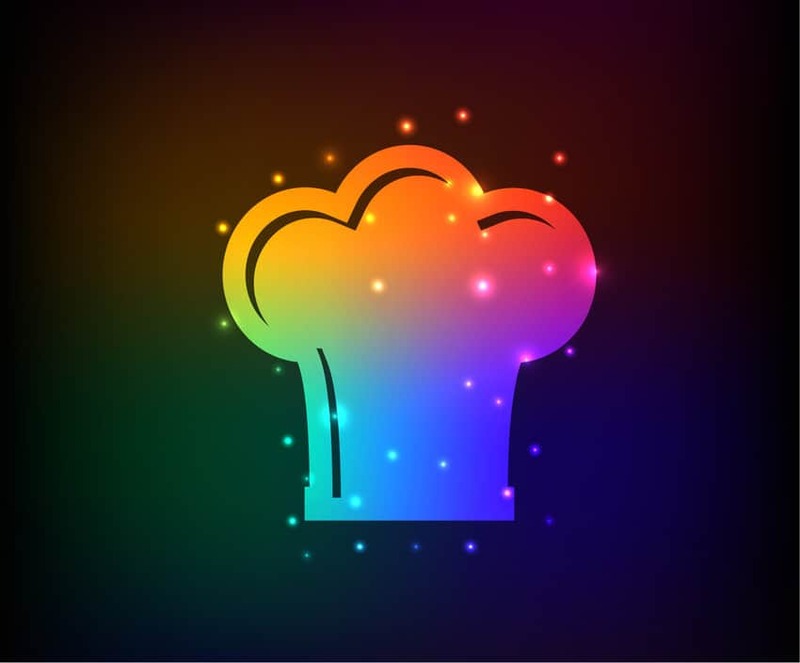 It has been rescheduled for Tuesday, May 28 at 2 p.m.
Get Creative and make an apron for cooking or crafts with Miss Nicole. For Ages 3-5. $3 craft fee payable at time of in-person registration. All are welcome. It is recommended that you consult a doctor beforebeginning any fitness program.Thanks to the to the Honorable Harvey Weisenberg for co-sponsoring these classes. Learn to cook and assemble your favorite kid friendly foods! $5 fee payable at the time of in-person registration. Registration for cooking will close 2 days before class. Meets once a month. Ages 4 - 1st grade. A look at the life of astronaut Neil Armstrong and the legendary space mission that led him to become the first man to walk on the Moon, on July 20, 1969. Stars: Ryan Gosling, Claire Foy, Jason Clarke. 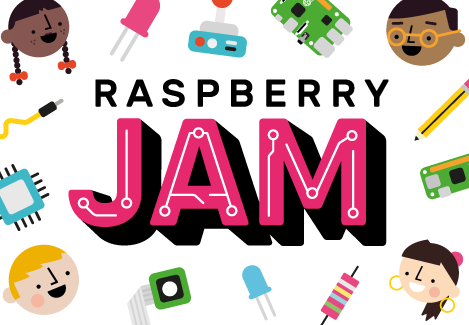 Kids grades 3 and up can get hands-on practice with Raspberry Pis! Experiment with Python, Minecraft Pi, wires, buzzers, LEDs, breadboards, sensors and buttons! Registration is required for all attendees that will be using the Pis. Parents must stay with their child during the program. Parents: All Raspberry Pi activities are easily replicable at home. Raspberry Pis and accessories can be purchased at electronic stores and online. You and your children can get oriented with Raspberry Pis before the event by visiting their Education page. Come and join our line dancing festival as we dance to music celebrating the world cultures. We will feature music from Ireland, Spain, Italy, Germany, France, Greece, Africa, the Caribbean Islands, Argentina, Mexico, Cuba and the U.S. The dances are fun to do and easy to learn. Some dances are classic with a new twist. Everyone can join us, since you don’t need a partner to line dance. Why sit at home, when you can Line Dance! John Walters, as a single entertaining musician, starts off on an upbeat mood and has you swinging along with a rich variety of delightful entertainment. Something special for all ages to enjoy ! Making good music for over 35 years. 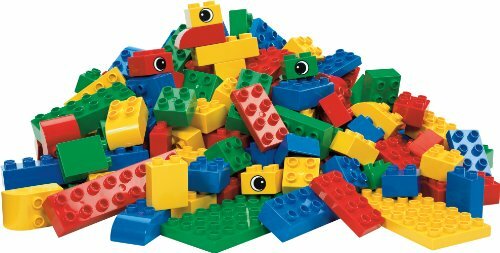 Your little one will have fun playing with our Duplo Blocks. Block Play builds imagination, creativity, spatial relations and is just fun to do! Follow Alex Honnold as he becomes the first person to ever free solo climb Yosemite’s 3,000 ft high El Capitan wall. With no ropes or safety gear, he completed arguably the greatest feat in rock climbing history. Stars: Dierdre Wolownick, Tommy Caldwell, Jimmy Chin. Meets once a month at this branch. What are the real consequences of our plastic world. Can we live without plastic? Patti Wood is the Executive Director of Grassroots Environmental Education. This is your chance to tell us about programs and activities that you'd like to see at the library. This program will cover the basics on getting organized when you’re overwhelmed with clutter. Whether it’s the amount of things you cur-rently have, the lack of time and/or knowledge of getting organized, or a combination of factors, we will discuss the best tactics to get started. The presentation will break the process down step by step, providing tangible actions to take and systems to follow. Ultimately, the goal is to ease the negative feelings associated with clutter. This presentation takes excerpts from Berger’s mother’s Steven Spielberg Shoah foundation interview of her Holocaust experiences combined with pertinent photographs and historical context. The purpose of this project is to reach out to people and to give them a more personal history of the Holocaust. Pulitzer prize wining coming-of-age novel with exquisitely drawn characters that follows a grieving boy’s entanglement with a small famous painting that has eluded destruction, a book that stimulates the mind and touches the heart. Books will be available at the Main Library and the West End Branch. Book group will meet at the West End Branch, 903 West Beech Street. This is the second series of “Thanks for the Memories.” Audience participation is welcome in remembering the “Greatest Generation.” We will discuss stories of our youth and neighborhood recollections. Also, stories about how we met and married our spouses will be included. Part 1 last year was very successful, so please attend. Coffee and cake will be served. Moderator, Carol Arnone is the President of the Avanti Society. Decades after her original visit, the magical nanny returns to help the Banks siblings and Michael’s children through a difficult time in their lives. Stars: Emily Blunt, Lin-Manuel Miranda, Ben Whishaw. Draw cartoons, anime, manga or sketches for fun. Basic drawing supplies provided. Bring your imagination! In Nazi-occupied Rome, Vatican official Monsignor Hugh O’Flaherty (Peck) wages a secret campaign against the Third Reich. Using his influence and postion, he takes part in the efforts to rescue Allied refugees from imprisonment by the Gestapo. O’Flaherty’s efforts soon cause him to become a target of investigation by the SS, led by Colonel Kappler (Plummer). The Monsignor’s diplomatic status affords him some protection, but the relentless German Colonel will stop at nothing to halt O’Flaherty’s endeavors - permanently. Singer Richard Fisichello and Musical Director Lydia Sabosto have teamed up to perform a Tribute to Barry Manilow. You won’t want to miss this remark-able team. Their concerts have been sold out. In this concert at the Long Beach Public Library, you’ll learn about the life of Barry Manilow and hear some of your favorite Manilow songs. Richard sings the songs Manilow is best known for and concert goers say that if you closed your eyes, sometimes you can hear Manilow himself, that smooth, calm and velvety voice. You can sing along or just sit back and relax. Hope to see you there!! 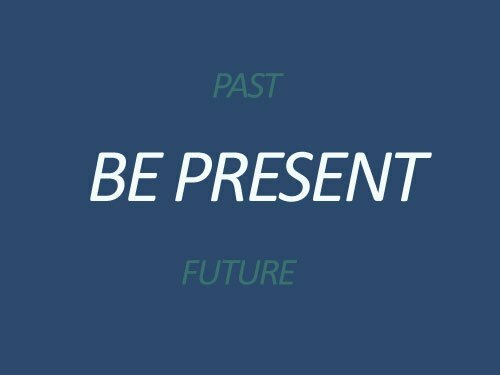 Practicing mindfulness (a moment to moment awareness) improves attention, reduces stress and anxiety. 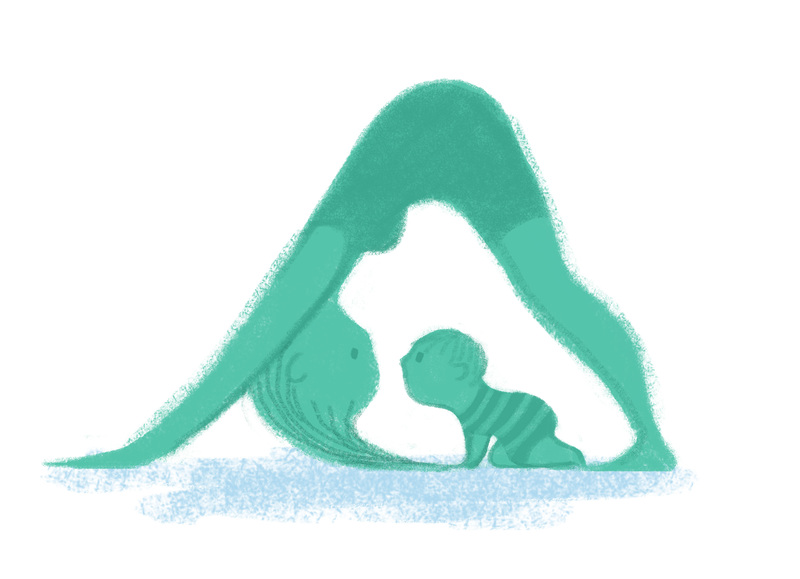 It increases one’s ability to regulate emotions, feel compassion and empathy. Email mindfulnesseducation@faithinchildren.org or call/text 646-761-1762 for more information. A look back at many of the wonderful children’s programs from the 50s & 60s, with clips and a discussion. Among the many shows we will look at include Howdy Doody, Kukla, Fran and Ollie, Soupy Sales, Paul Winchell and Jerry Mahoney, Wonderama and many others. When Lee Israel falls out of step with current tastes, she turns her art form to deception.Stars: Melissa McCarthy, Richard E. Grant, Dolly Wells. 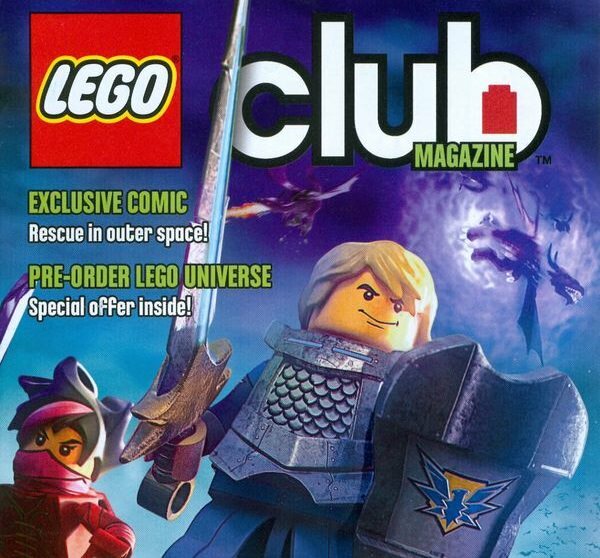 The Minecraft club will now be known as Fortnite Club. 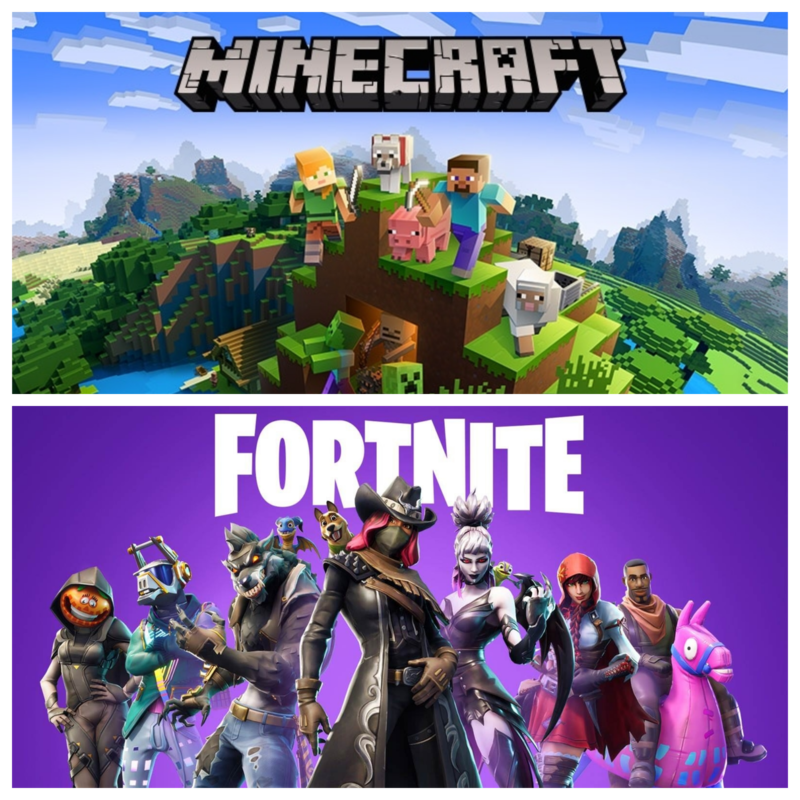 Younger children and children who are not interested in playing Fortnite can and will continue to play Minecraft. We welcome all kids with their own device and the software/app added before arrival. Ages 5-12. 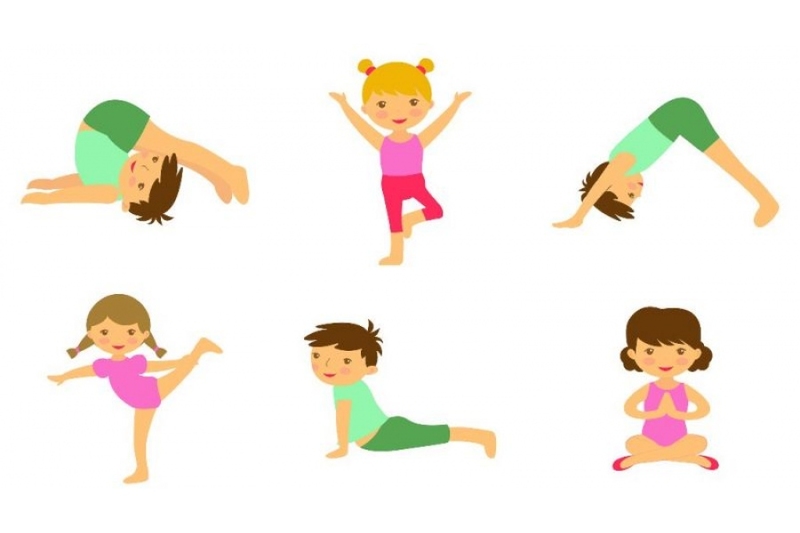 This is a very popular class and a great way to de-stress for ages 6-12 years old. This program will feature highlights from Pavarotti’s career with performances of great operatic arias at the Met & other great opera houses around the world & also Pavarotti in performances as one of the 3 tenors, with Placido Domingo and Jose Carreras. There will also be duets with Pavarotti and Dame Joan Sutherland with whom he performed often. When Pavarotti stopped performing in opera houses, he appeared in charity concerts all over the world with pop stars in “Pavarotti & Friends” in which he sang with Elton John, Liza Minnelli, Stevie Wonder, Celine Dion & many others. There will also be many interviews with Pavarotti himself including one conducted by Mike Wallace on 60 minutes. A look at the life of painter Vincent van Gogh during the time he lived in Arles and Auvers-sur-Oise, France. Stars: Willem Dafoe, Rupert Friend, Oscar Isaac. 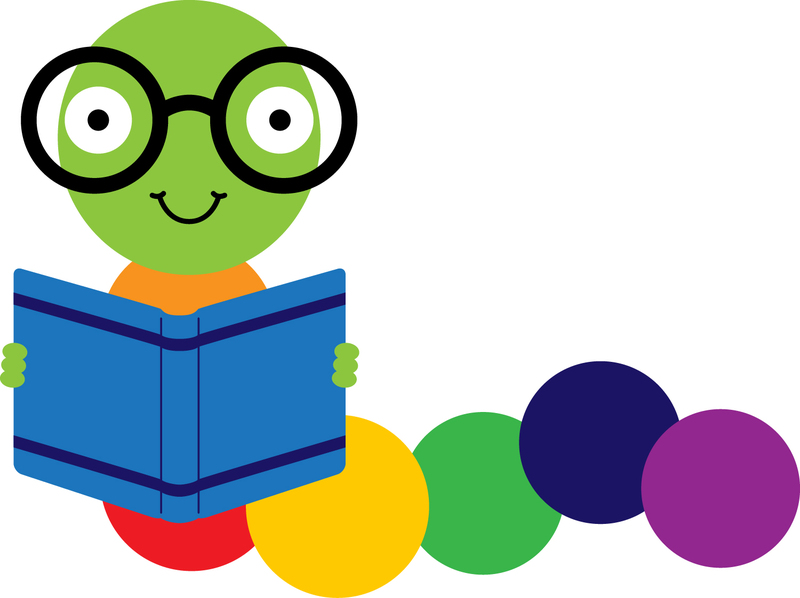 Books, fingerplays, puppets and an art experience for your preschooler. Ages 3 years 6 months to 5 years 5 months. Not in Kindergarten. Parent/caregiver class that blends American Sign Language vocabulary with music and play. 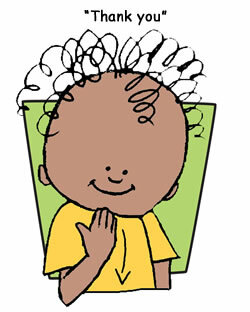 Each class theme with age-appropriate toys that encourage ASL learning through play. For babies up to 3 years old. Fun stories, black lights and activities under our starry night sky. Kids, wear NEON for full black light effect! Lisa Wisel, MS, teaches a relaxing “embodiment” meditation which focuses on the senses and aliveness. 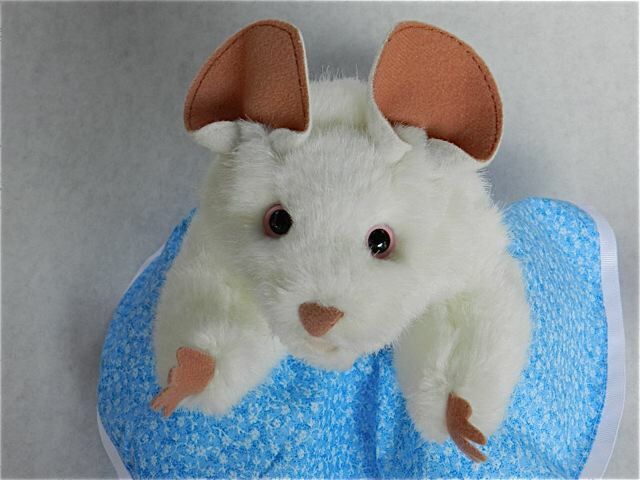 Traditional nursery rhymes, songs, finger plays, movement activities and art experiences. For ages 1 year 6 months to 2 years 8 months.